This is not your typical PREA training. 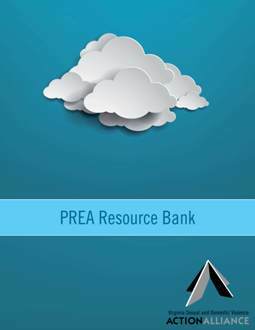 This webinar offers an exciting look into PREA opportunities. Hear how Virginia Sexual and Domestic Violence Agencies are successfully providing training and education as well as services. Enjoy discussions about dismantling the stigma around providing services to people who are incarcerated. Learn about tools and resources to build your organization's capacity to both train people in your community and expand your services. 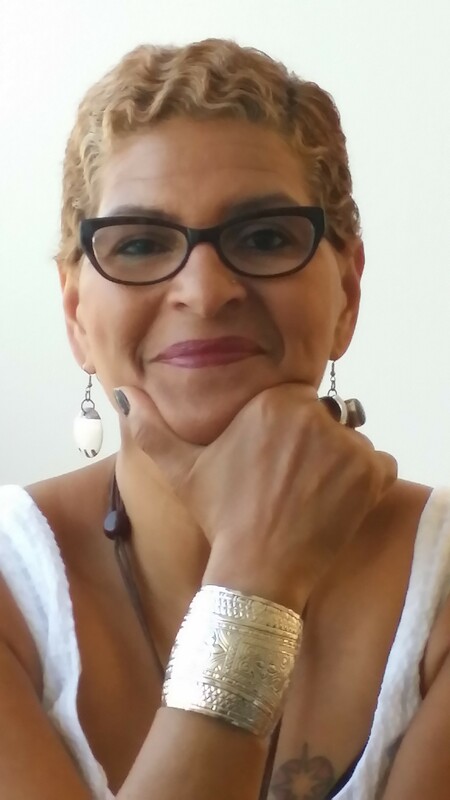 About the presenter: For more than 20 years, Santa Molina-Marshal has been providing client-focused therapy services, in English and Spanish, for individuals, groups, couples and families. She is a licensed/Certified Integral Yoga Teacher, Massage Therapist, Reiki Master and Interfaith Minister. To access the webinar and other materials, please click here. Click here to access the webinar slides. For many remote Indian communities, it often is difficult to create, develop and sustain trauma-informed and culturally appropriate services and resources as part of a health response for Indigenous women who have been sexually violated. Sexual assault nurse examiners (SANE) have specialized training, education, and experience in providing quality forensic medical examinations and patient-centered care to survivors. Given high medical staff turnover, it is challenging to keep SANE nurses on staff in tribal community health care facilities. Join us for this webinar to learn how the National TeleNursing Center, Hopi Health Care Center, National Indigenous Women’s Resource Center, and Hopi-Tewa Women’s Coalition to End Abuse are working effectively in partnership to respond using telemedicine to the needs of victims of sexual assault living on tribal lands with limited resources. This VAWnet webinar provides information on the impact of trauma in pregnancy and childbirth, and outlines how a partnership between advocates and birth workers in the community may be of benefit to pregnant survivors of domestic or sexual violence. Together, victim advocacy and doula skills can set in motion a new beginning for healthier relationships between survivors of abuse and their newborns.